The sixth largest city in Alaska, Wasilla was established as a railroad intersection bringing business and work to the area. The town began to thrive with passing gold miners and fishers, becoming a place of agriculture within its own right. The surrounding areas make it a good starting point for exploring further Alaska and it has its own interesting history too. From Dog sledding to more mechanical transportation, native to more modern art forms, Wasilla has a variety of interests to offer its visitors. 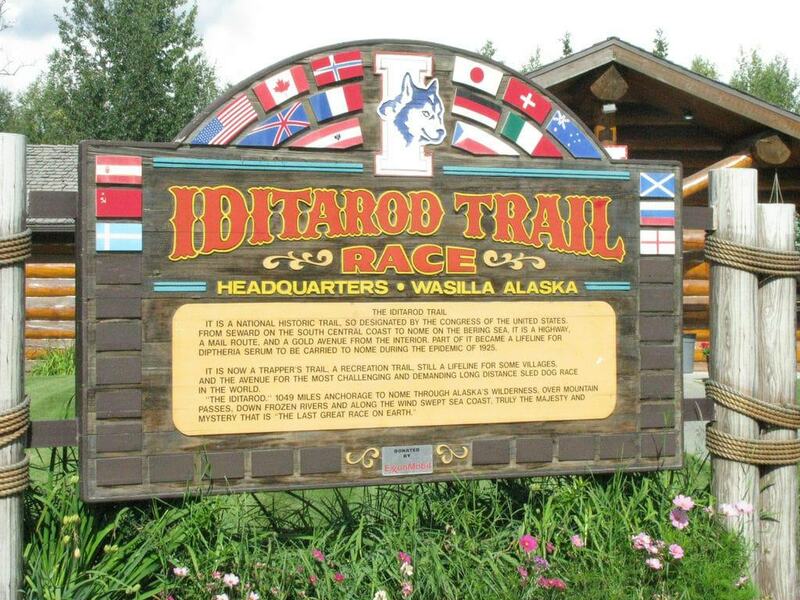 This is the museum and gift shop for the famous Iditarod dog sled racing. You will find memorabilia about racing in the past and sometimes the chance to meet dogs and their owners. There is the option to take a dog sled ride with working adult dogs for an additional fee. You will learn about the history or the race and how the dogs are raised both by the resident guides and the informative video shown in the museum. From the Wasilla Municipal Airport, you can book a small two-person sightseeing flight to get a bird’s eye view of the surrounding area. Also called flightseeing, you can choose from different areas to visit including the Knik Glacier and Lake George Glacier, wildlife tours, and even climbing 11,000 feet for beautiful scenic views of the Talkeetna Mountains. Book your flights in advance and be wary of bad weather changing the times or dates of your trip. This is a great thing to do as a tick off the bucket list and to see Wasilla and the surrounding area. 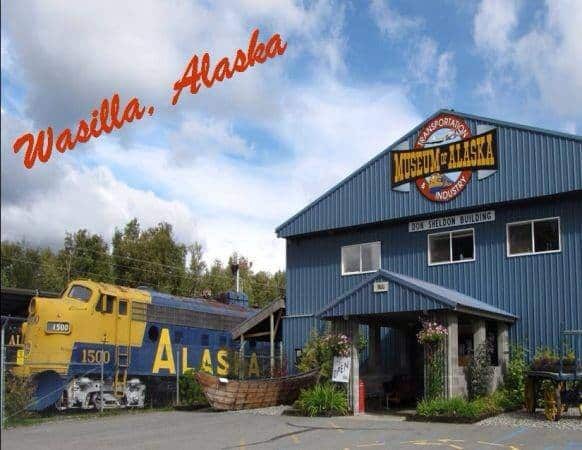 Found in the center of the town, this museum gives you a flavor of old Wasilla and the communities here. There are three galleries to explore as well as the old town site. The first gallery is a temporary area hosting travelling exhibits which change throughout the year. The downstairs gallery takes you back to life in the Willow Creek Mining District in 1906. There are objects from the time and also videos about gold mining, the local railroad and daily life in the Mat-Su Valley. Upstairs is the third gallery where you learn about Knik Trading Co and how the railroad made the town become what it is today. Run by four brothers this local brewery is all about making tasty beer for local Alaskans. You can drop in and sample the different beers and even take some away with you. The IPA six packs being the favoured choice. The beers come in a range of styles and are available on draft, in kegs, and bottles to go. The owners will love to chat to you whilst sampling the beers and you can view the brewery whist you are here too. Found on museum drive, the museum is set within a vast space on land. There are so many different avenues to this museum to explore. 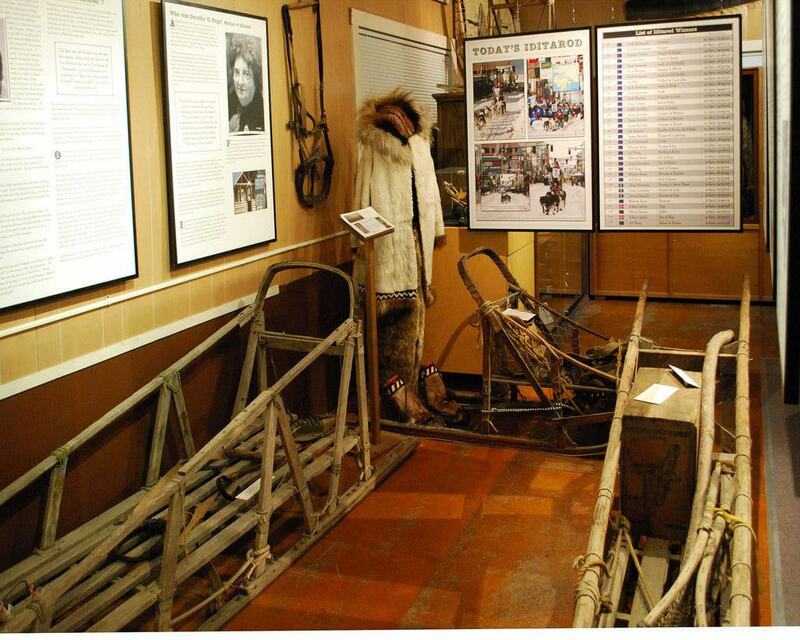 The indoor gallery has plenty of artefacts, films and exhibits about how technology and transportation has shaped the exploration and settlements in Alaska. There is a massive outdoor trainyard containing historic carriages and also old aeroplanes and tractors. It is a great place for a family visit as children love running around the large area and exploring the old machines. 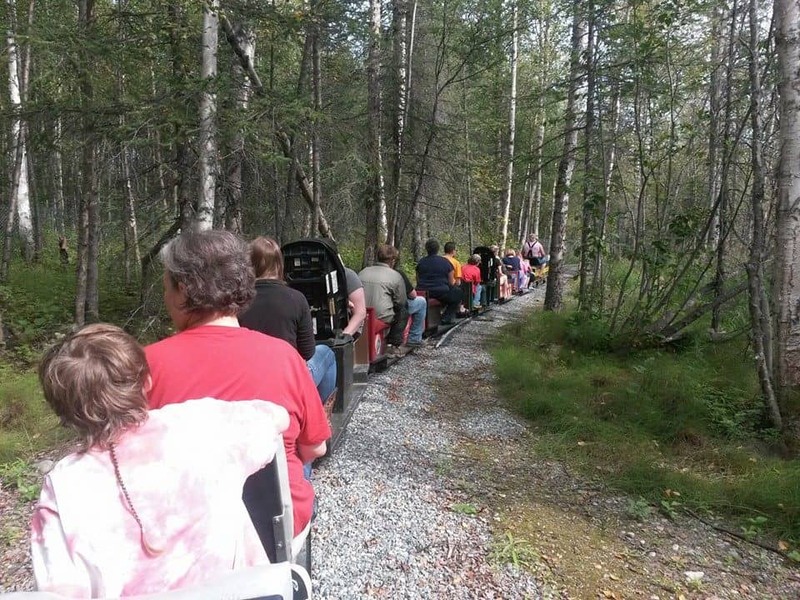 Both adults and kids will enjoy the ride on this small train in Wasilla. Miles of track is laid through the woods and during the ride you will pass by small Alaskan landmarks, villages and artists creations. The whole ride takes about 30 mins and if especially good if you are looking for something to entertain small children for a while. Find the steamer club on Riley Ave near to Lucile Lake not far from town. 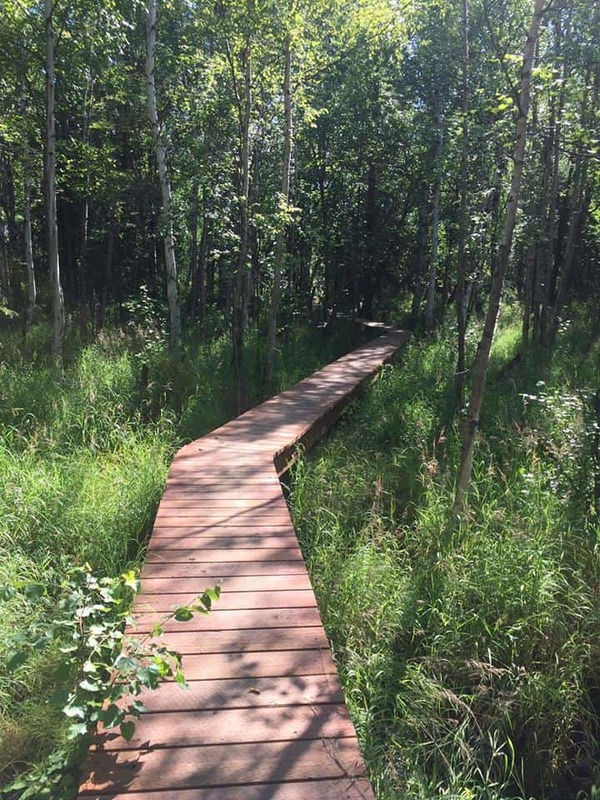 A floating boardwalk that takes you through the natural wetlands in Wasilla creek. This is an easy trail that is suitable for even young children and it takes between thirty minutes to an hour depending on your pace and how often you stop for photo opportunities. At the end of the walk you get an amazing view of Pioneer Peak and if you are lucky you might spot some wildlife too. Lots of different birds can be seen and it has been known to see moose. 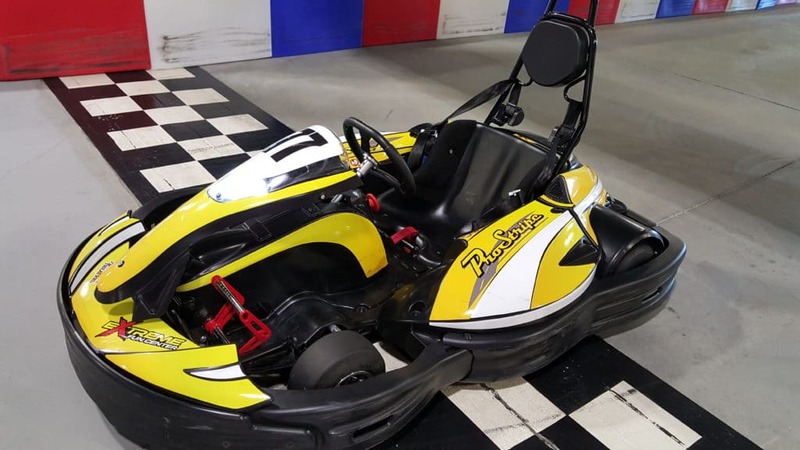 If you are looking for a family friendly thing to do on a rainy day, then a visit to the extreme fun center might be just what you need. Activities you can try includes bumper cars, indoor climbing, mini bowling and a gaming arcade. For smaller kids there is also a soft play area offering a safe and secure area for little ones to enjoy. Adults can sit back and watch over the kids whilst enjoying a drink at the café inside. This is a very scenic area and surprisingly flat considering you are in Alaska. You can visit for the day or stay in one of the state park cabins that dot the surrounding area. You can explore the woodland area by foot, hire a canoe and discover the lake or even join the locals in some fishing. During the winter the trails are used for dog sledding and skiing as well as winter trekking. So, it is a great place to visit in all different seasons. This market is a lovely place to explore and learn about the local crafts and speak to people who make a living here. You’ll find handmade gifts, wood crafts, locally made wool, art, and lots of places to try locally produced food. The market happens every Wednesday and lasts all day, so you can browse, shop and then enjoy lunch or dinner whilst listening to live music. Something to do for the whole day. 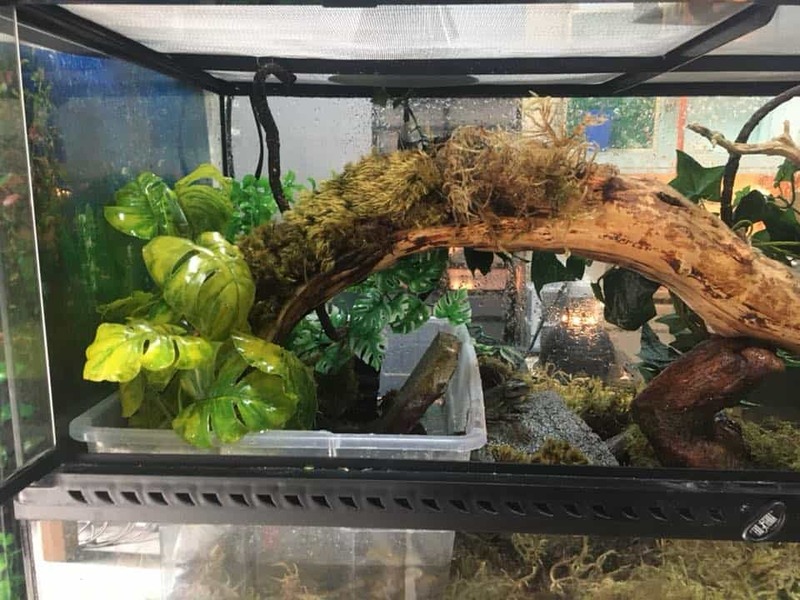 A locally owned reptile rescue centre found in the heart of Wasilla. The owner cares for rescued animals and rehabilitates them until they are ready to be adopted by a new family. You can expect to find large reptiles such as American alligators, monitors, caiman, massive snakes, and bearded dragons. As well as smaller ones including iguanas, geckos, various large fish and lots of turtles. Drop in to explore and learn more about the creatures and perhaps give one of the animals a loving home. The owner will be more than happy to show you around and tell you more about the inhabitants. 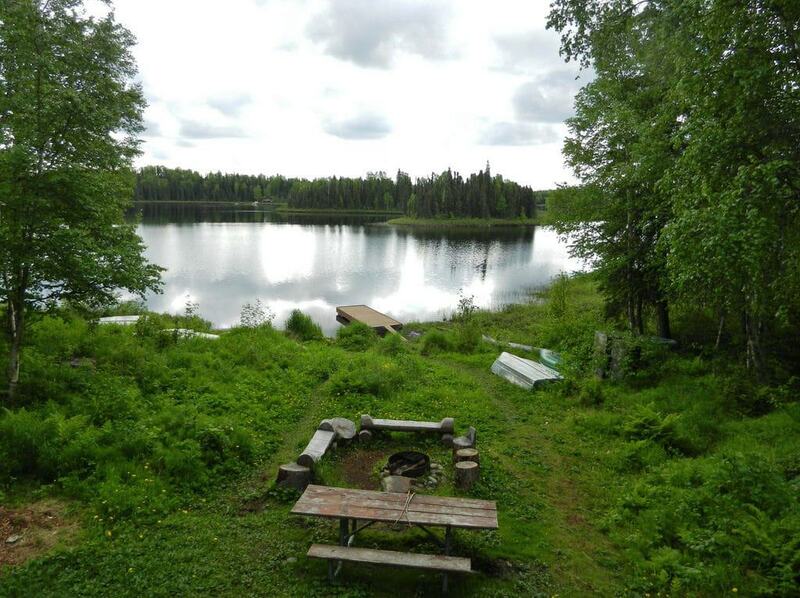 There are many lakes in and around Wasilla and one of the most popular outdoor activities is kayaking. 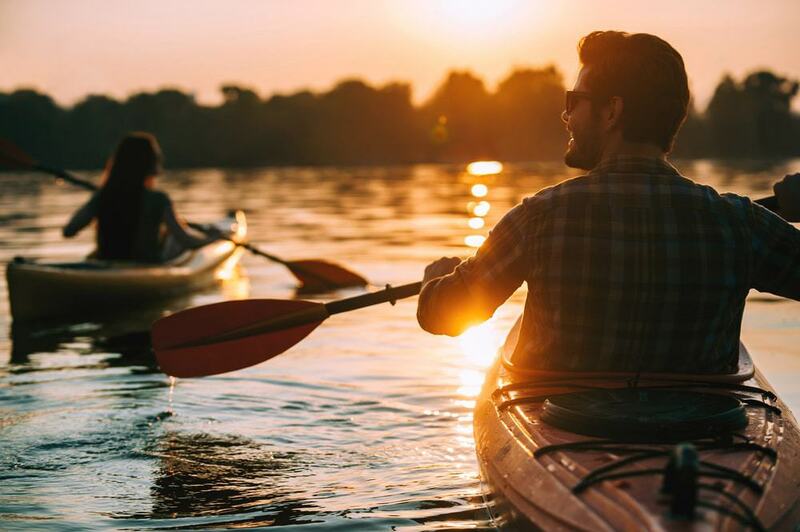 You can both rent kayaks to take out onto the water yourself and book a kayaking tour. A tour will help if you are new to the area and a good idea from a safety point of view. Life jackets and kayak and paddles are provided and if you are beginner you can take a beginner lesson to show you the basics before you get out on the lake. Kayaking is a popular outdoor activity to try and it is a lovely way to see the scenery from a different point of view. Various wildlife and glacier day tours are available from the town which take in the most magnificent sights. 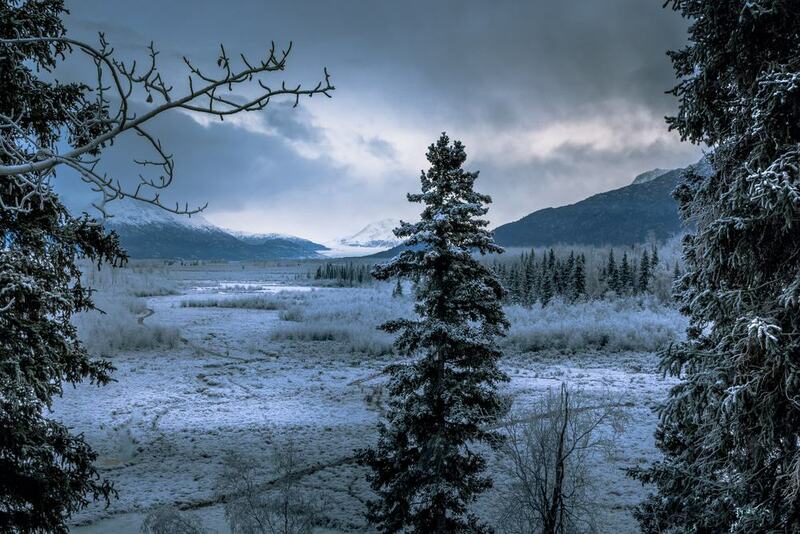 Knik Glacier and Knik river is one tour you can choose where you will enjoy hiking the glacier, panning in the independence mine and traversing the Knik river, admiring the plant life and scenery as you go. Another tour available includes a visit to the city of Anchorage, a trip down the National Scenic Byway, an aerial tram-ride up to Mt Alyeska and seeing wildlife at the Alaska Wildlife Conservation Centre. You can also have the chance to view bears in their own natural habitat depending on what tour you book. If you are interested in a tour you should check out the local tour companies and choose the best one for you. 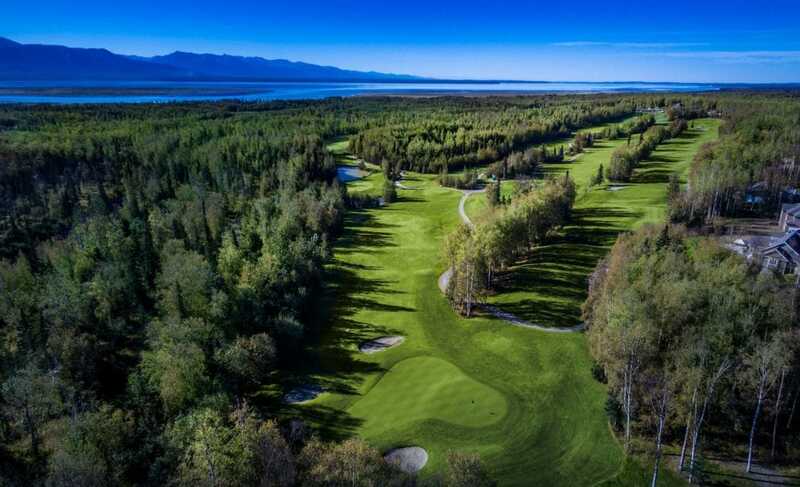 There are two golf courses in Wasilla, the Sleepy Hollow Golf Course and the Settlers Golf Course. Both courses offer excellent scenery and are full courses which allow both beginners and professionals to play a round. Families are also welcome at both courses, meaning you can make a day of it. Play golf, enjoy the scenery and have a meal too. 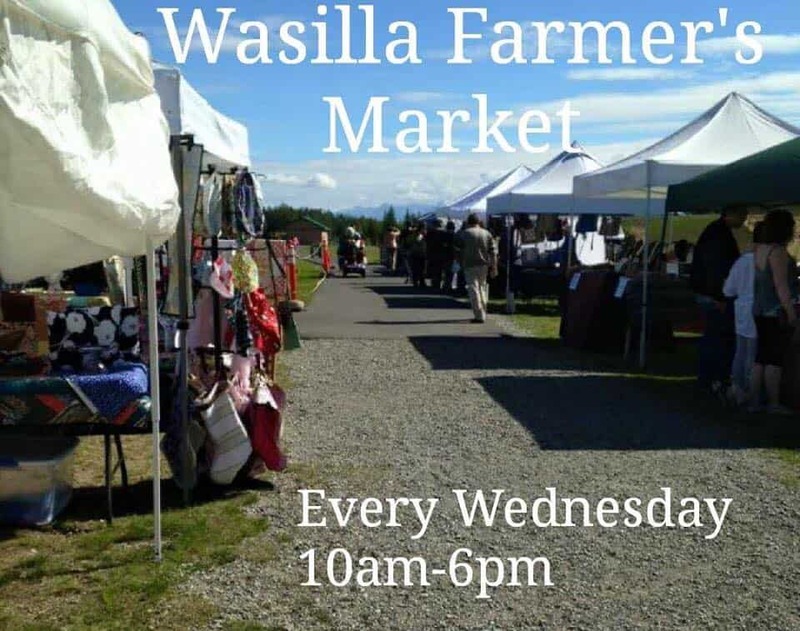 Wasilla town is found between two lakes Lake Lucille and Wasilla Lake. The lakes are widely used for both recreation and swimming and there is always plenty to do. Go on a boat ride, take out a kayak, swim or just enjoy the beautiful scenery. 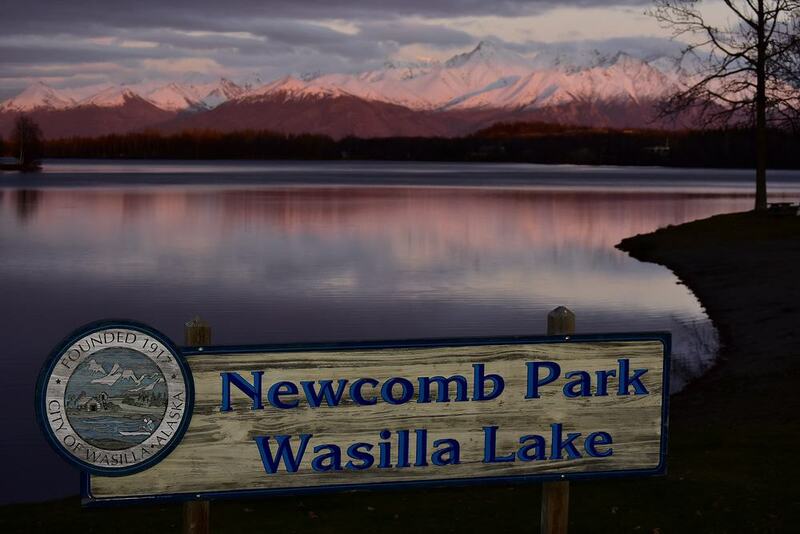 Near to Wasilla Lake is Newcomb Park, which has a playground and a lovely area to enjoy. In summer the park is used for picnics, fishing and even sunbathing. Then during the winter, ice-skating and hockey and Christmas parties are enjoyed here.